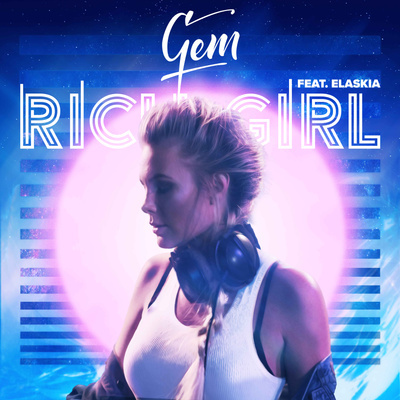 GEM is an Australian DJ/ PRODUCER originally from country NSW who has retooled classics from the 70s through the lens of modern electronica. Already racking up over a million streams on Spotify, the2070s is a dreamy, chilled feminine sounding record that features Fresh Australian vocalists who grew up in GEM’S neighbourhood. True also for ELASKIA, the singer on this track. With The Recording Academy releasing a recent statistic of 98% of music producers are male, it's wonderful to see a young female producer on the rise. the2070s, 11 tracks of futuristic yet familiar sounds was launched in Surry Hills SYDNEY Feb 1.